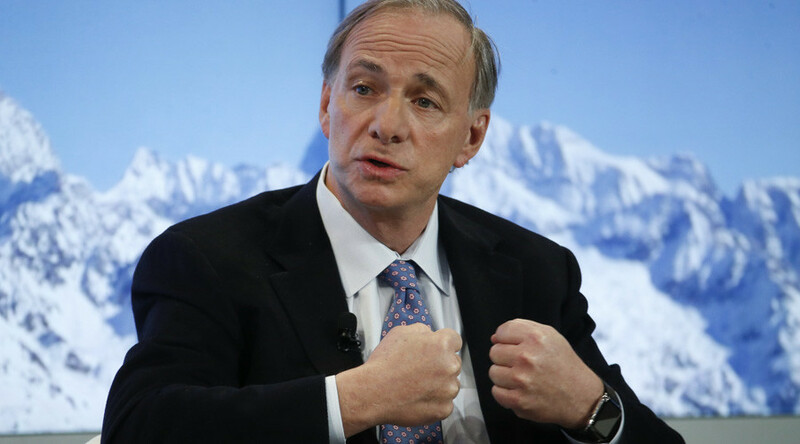 Ray Dalio, the founder and co-chief investment officer of Bridgewater Associates, often referred to as the world's largest hedge fund, says rising populism in developed countries has a greater effect on markets than central banks. "Populism scares me. I want to be loud and clear — populism scares me. 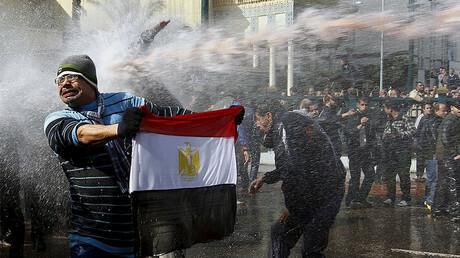 It is the extremes,” said Dalio at Bloomberg’s panel at the World Economic Forum in Davos. Bridgewater Associates oversees $150 billion in assets, making it the largest known hedge fund. "Populism is not just the belief that there is a wealth gap... But it's also a sense that they don't represent me. It's a matter of nationalism; it's a matter of getting greater control. It's a matter of increased polarity - the left becomes more left, the right becomes more right - and that particular dynamic, I would say that this is the first year where populism is the most important issue globally," he said. "I would say before it used to be central banks, central banks don't matter as much, now the number one issue economically - and as a market participant - is how populism manifests itself over the next year or two," Dalio added. "In the 1930s every government that existed practically was populist. So populism by definition is nationalist and protectionist. And it's also a matter of values. There is a sense of threat; my country is losing its values to internationalism,” he said. “We may be at a point where globalization is ending, and provincialization and nationalization are taking hold,” Dalio added.